Reflecting strong Canadian support for the region, the Government of Canada and the Atlantic Provinces have confirmed they will be leading substantial private sector delegations to CREF 2018. 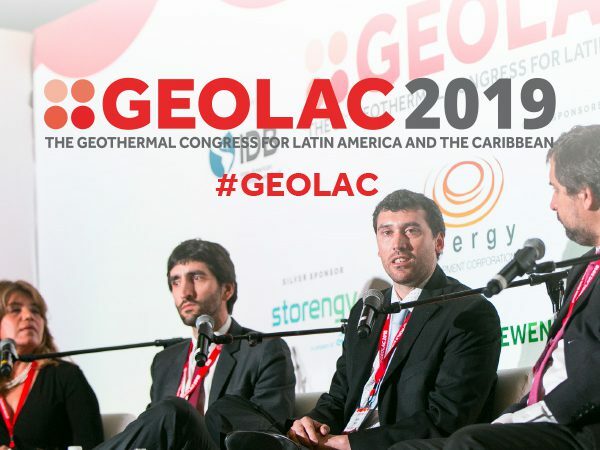 30-40 Canadian companies representing solar, storage, wind, biomass and geothermal technologies are expected to participate. Amb. 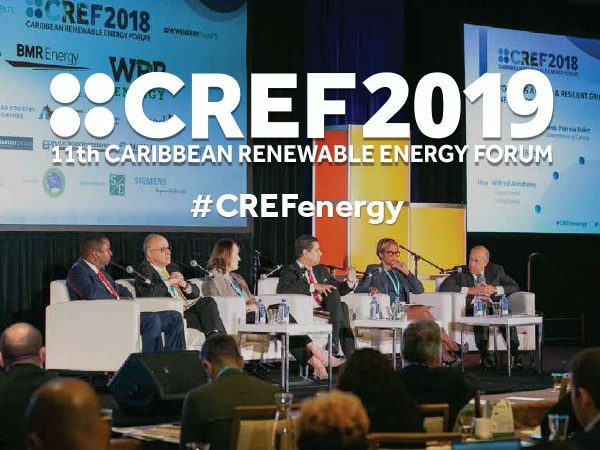 Dr. Neil Parsan spoke to us after participating in the session “Towards a Clean & Resilient Grid: New Priorities, New Vision, New Leadership” on Thursday, November 8 at CREF 2018.